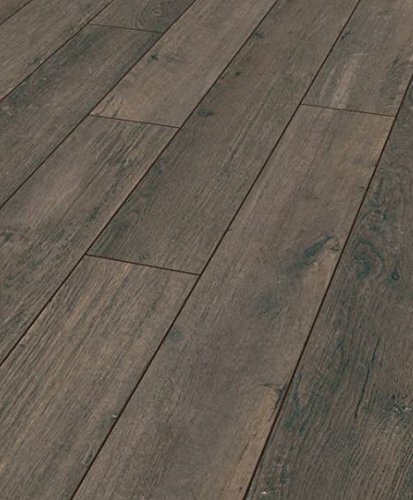 Budget laminate flooring does not have to be boring! We have the best range of budget laminate flooring that looks like a magazine design. Choose from designs that capture the beauty and elegance of natural hardwood, but at a fraction of the price. When designed well, laminate flooring can look sophisticated, mirroring the timelessness of natural hardwood. Laminate flooring up to 12mm can even feel like hardwood. Fast, easy and pain free. Therefore you can even save time and money by installing it yourself. So check out our selection of the best laminate flooring to suit both your budget and design.